Madlyne (better known as Mat) moved to Kansas City, Missouri at an early age, where she attended Kansas City Public Schools and graduated from Lincoln High School and attended Metropolitan Junior College. She was employed in Human Resources and assisted in social work and retired from ED-U-Care Day Care, teaching serving children for over thirty five years. 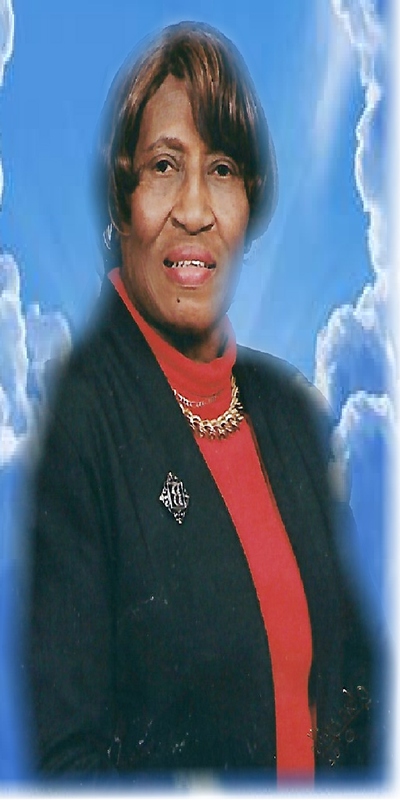 Madlyne, became a member of Metropolitan AME Zion Church, where she remained until she crossed over. While at Metropolitan Madlyne served in many departments within her church and was a very active and faithful member until her health began to fail. She enjoyed singing in the Adult, Mass and District Choirs. Madlyne, was called to rest on Ash Wednesday. She joins her children daughter Dorcia Bostic; sons William and Joseph Alexander in celestial joy. Madlyne leaves to cherish with fond and loving memories her beloved husband of fifty-three years Charles Brown; six daughters Peggey Millbrook, Patricia Tolsom, Alexandria Brown, Dianna Fellows, Victoria Bostic and Stephinie Bostic; two sons Victor Bostic and William Law; two very special cousins ( like bothers andd sister) James Click and Helen L. Brown; seventeen grandchildren, forty-one great grandchildren, a host of cousins, family, church family and many friends.